with Tools that will Help You Close More Deals. 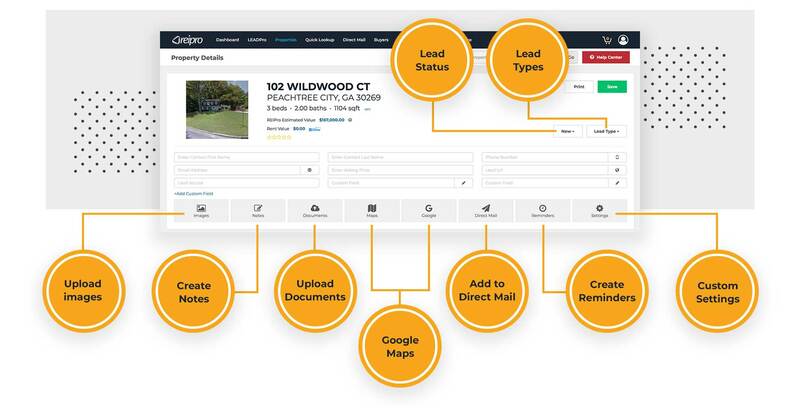 buyers while providing you with vital details for all types of real estate leads, anywhere. Our simple interface and built-in tools make your job faster and easier. REIPro comes complete with a suite full of features you need to run your business efficiently. 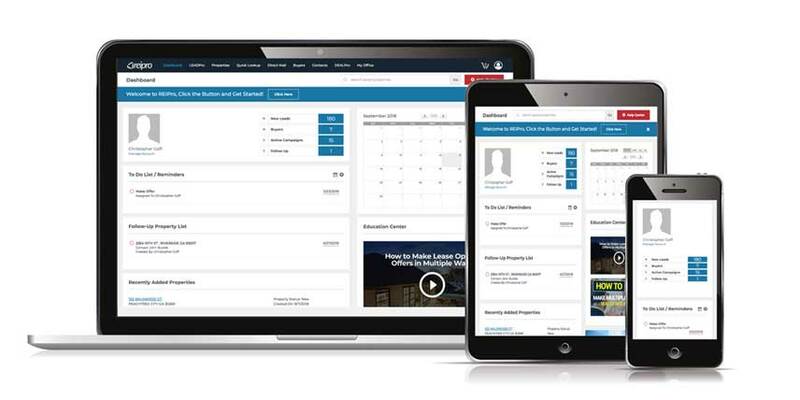 Start simplifying the real estate investment business with tools that help you close more deals in less time. REIPro is your personal cyber secretary! Stay on track with REIPro's Task Manager - even create To-Do lists for your team. Take care of business with our Follow-Up System and reminder alerts. Know what to do and don’t worry about forgetting to do it! Store, access and email unlimited buyers and contacts. 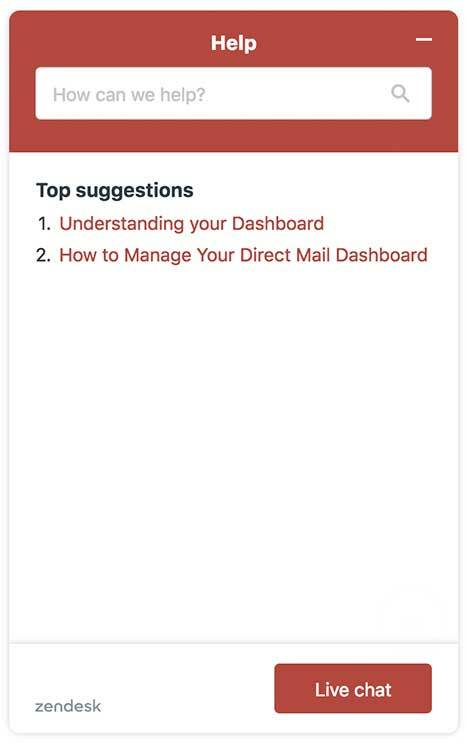 REIPro is mobile friendly…. FOR REAL!! We don’t believe in shortcuts. This means No abbreviated mobile site… you deserve full Access to REIPro software, sized to fit perfectly on any screen, wherever and whenever you need it. Done, done, and done. Help is only a quick email, phone call, or online live chat away… your choice! Our support staff is available Monday thru Friday, 9am-5pm EST and happy to assist in any way they can.